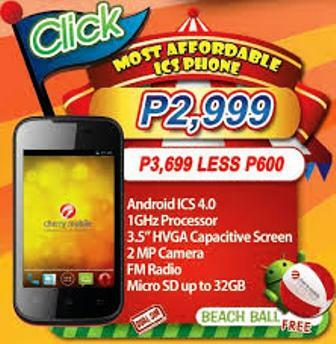 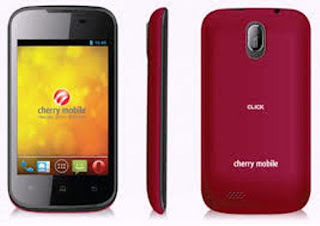 In case you miss it, Cherry Mobile has just reduced the price of CM Click. 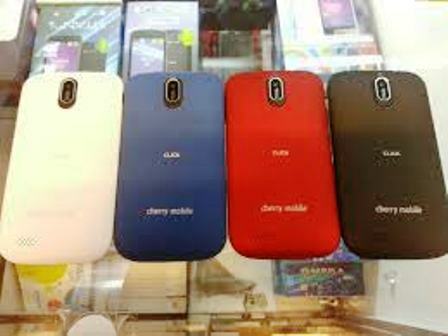 Making it more affordable, and they dubbed this phone as "the most affordable ICS (Ice Cream Sandwich OS) smartphone". 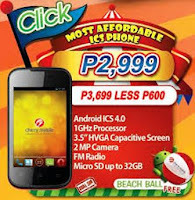 Before Php3,699 - Now for only Php2,999 SRP | Already available nationwide, and comes with free beach ball upon purchase.